Malaysia. The Spice Islands. The Straits of Malacca. Tropical seas and jungles. Pirates? So yesteryear! Today, Malaysia is in the center of the most dynamic economy in the world--Chindia. With over 3 billion people and a growing middle class, Chindia is wrestling with reconciling the twin objectives of raising average incomes while protecting and restoring the environment. 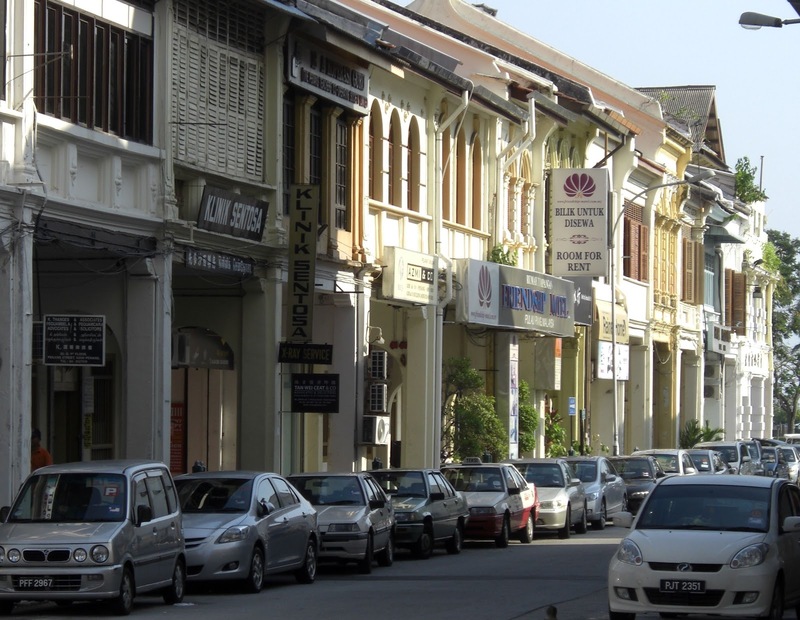 Penang itself is a bustling center of international high technology companies and high rises alongside the UNESCO World Heritage Site of Georgetown (where Jimmy Choo got his start!). 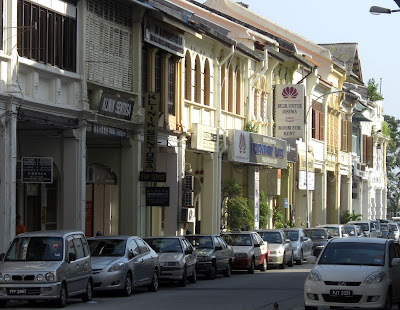 Through First Stop Portland, I was invited by the World Bank Institute to join a forum on Greening Urban Growth in Penang, Malaysia with 50 or so other participants from around the globe. 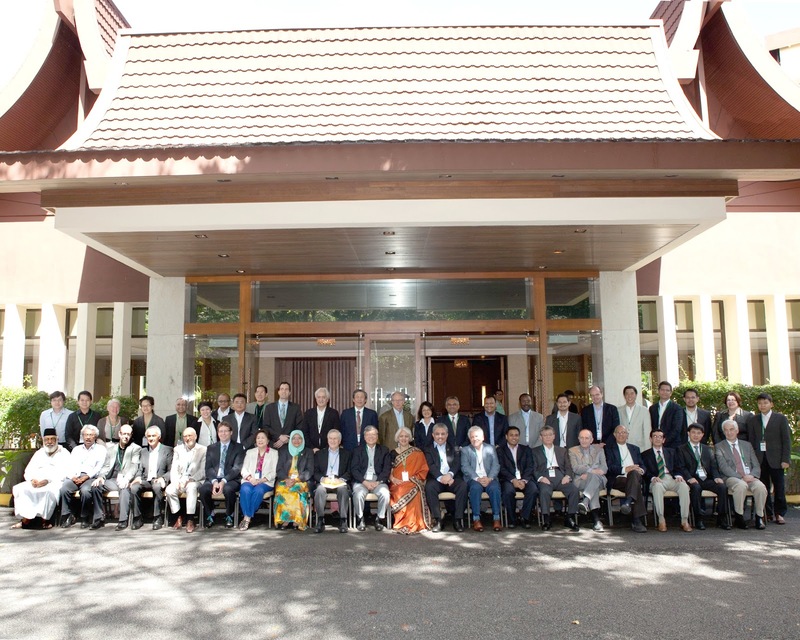 The summit included elected leaders from Korea, Vietnam, China, India, Malaysia and the Philippines, along with top World Bank economists and planners from as far away as Spain and as close as Singapore. 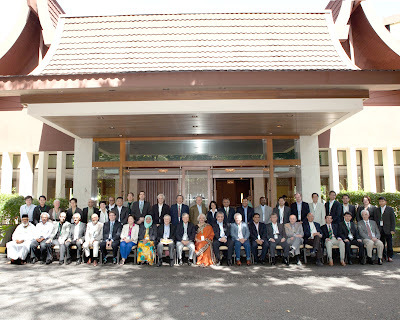 The diverse group reflected the global economy as well as the long history of Malaysia in world trade with its own population mix of Malay, Chinese, Indian and Europeans. The story of Asia’s incredible shift from unstable, poverty-ridden continent to economic superpower is well known, as are the stories of horrifying pollution and destroyed ecologies. But there is a remarkable transformation underway. Spreading worldwide and driven by Chindia, incredible growth in incomes. There will be 6 billion mid-income, urban people by 2050, up from 1 billion in 2000. Western model of industrial capitalism cannot “scale” to meet needs of 6 billion middle class consumers, so we need a new model of growth. This new model is being developed, particularly by China, emulated by India and Brazil. This is a green development model, which is likely to expand through “green shoots” propagating within the existing system. He sees it as an uncontrolled social experiment. 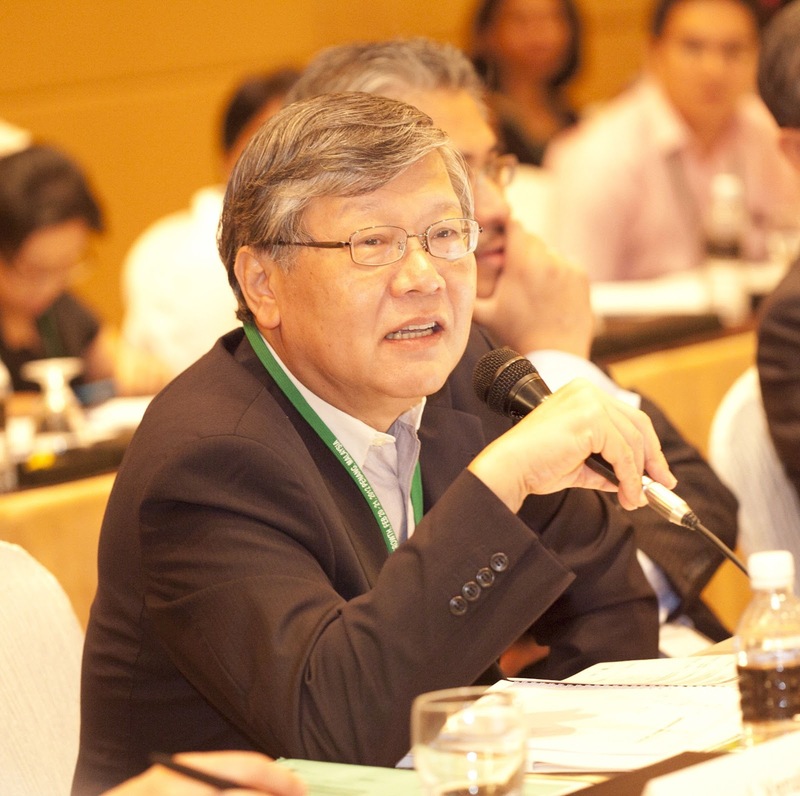 Whether it will succeed is uncertain but there are cautious grounds for optimism, according to Mr Sheng. Let me illustrate with the story told by Joo Bon-Hyeon, former vice-Mayor of Ulsan, South Korea. Ulsan was the miracle city. A seaside swamp 50 years ago, it became the center of the Korean chemical and petroleum industries and a major city. Along the way, it also became so polluted that only those desperate enough for jobs would live there. The river was devoid of life and dangerously contaminated, the air noxious to breathe. A decade ago, the city committed to change, recognizing that the heedless money-making was destroying the very ability to live. Cleaning up the water and air became the number one priority of Ulsan. Now, less than a generation later, there are fish have returned to the river and people are returning to the city. Part of this effort was finding uses for the industrial byproducts that were once just dumped—what Sheng referred to as the Circular Economy. In the classic First Stop Portland style of relationship building, as a result of my visit, Hamdan Abdul Majeed Executive Director of Think City, a project of the Khazanah Nasional fund, will be visiting Portland at the end of April as part of an Eisenhower Exchange Fellowship. I hope to see many other participants in the coming years, as there is a lot of interest in Portland’s story--even on the shores of the Andaman Sea! When the World Bank Institute was looking for a local expert to share Portland's livability story, they called First Stop Portland. Special thanks to Metro Councilor Rex Burkholder for answering the call and submitting this account of his visit.